Saving Stuff from landfill in Stourbridge! 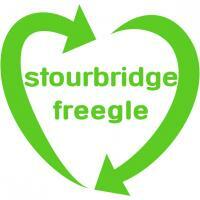 Give and get stuff for free from your neighbours in and around Stourbridge. Offer things you don't need, and ask for things you'd like. Don't just recycle - reuse with Freegle! Please don't sell items you got from Freegle without the permission of the person who gifted it to you. OFFER posts are auto-reposted after 3 days if there are no replies. WANTED posts are auto-reposted after 7 days if there are no replies. Looking for old commodore 64's, Amigas or spectrums to repair. does anyone have any decent sized offcuts of roofing felt please? i need to patch up a small roof . 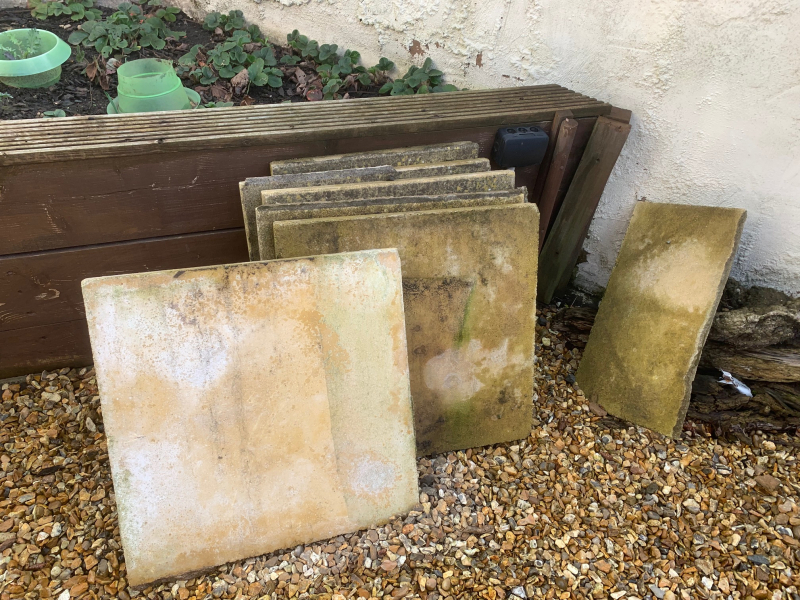 6 and a half used paving slabs. Collect only. 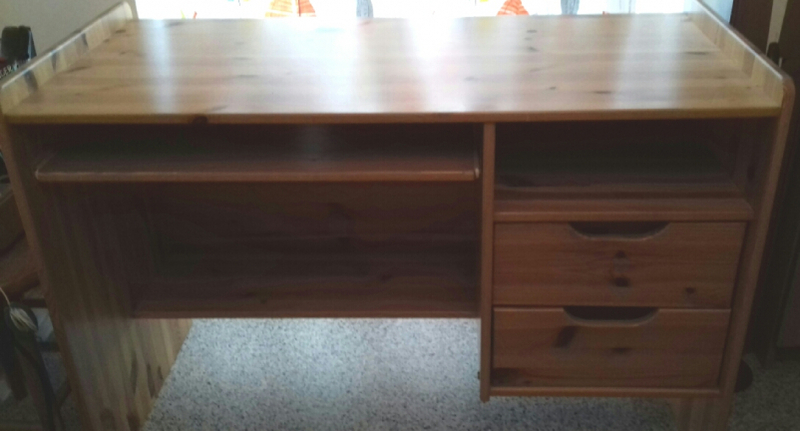 Can anyone use a solid pine desk? 110 x 50 cm and in very good condition. Has two drawers and a pull-out computer shelf. Three single beds which are all in excellent condition as they occupied guest rooms. Two are a matching pair with metal headboards. They are not divan beds so don’t have drawers underneath. Folding wheelchair suitable for carrying in the boot of a car. 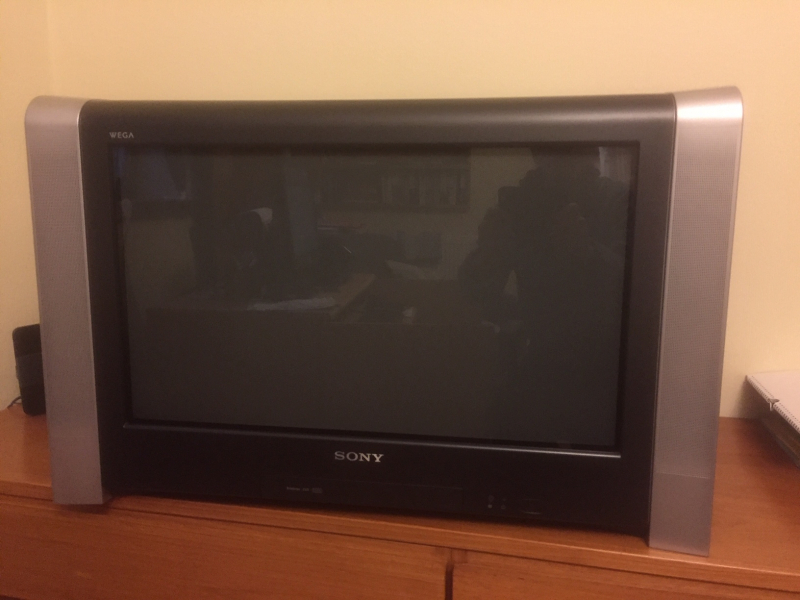 Sony Trinitron 28" Television with integrated Freeview. No remote but otherwise in full working order. 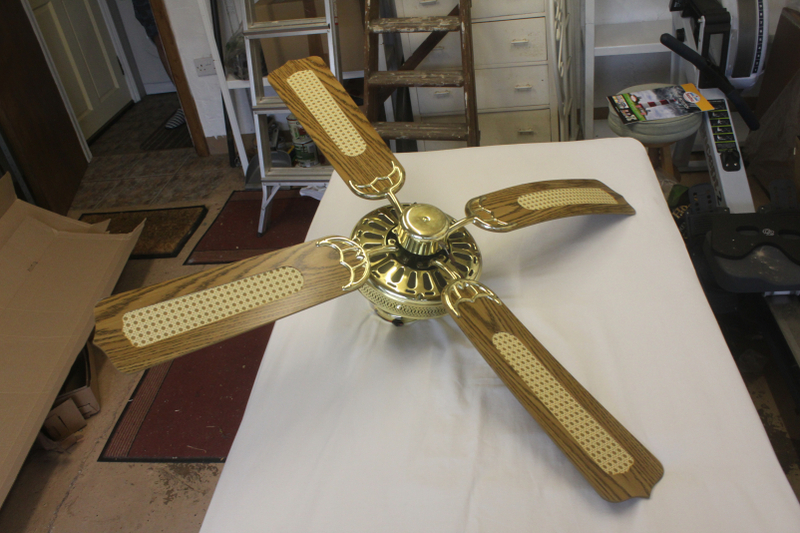 Ceiling fan, removed from the living room of the house we moved into in 2016, as we have no use for it. Two 5’ beds going free to good homes. Mattresses in very good condition. One occupied a guest bedroom so has hardly been used. They are not divan beds so don’t have drawers underneath. Collection only please. DVD recorder or just a player wanted as mine is failing . A remote control to it would be a great asset. Ibsock wire cut bricks used inside house as decorative chimney breast. Probably about 300 of them. They are now awaiting collection. An easy kerbside pickup with the minimum amount of carrying to a vehicle. 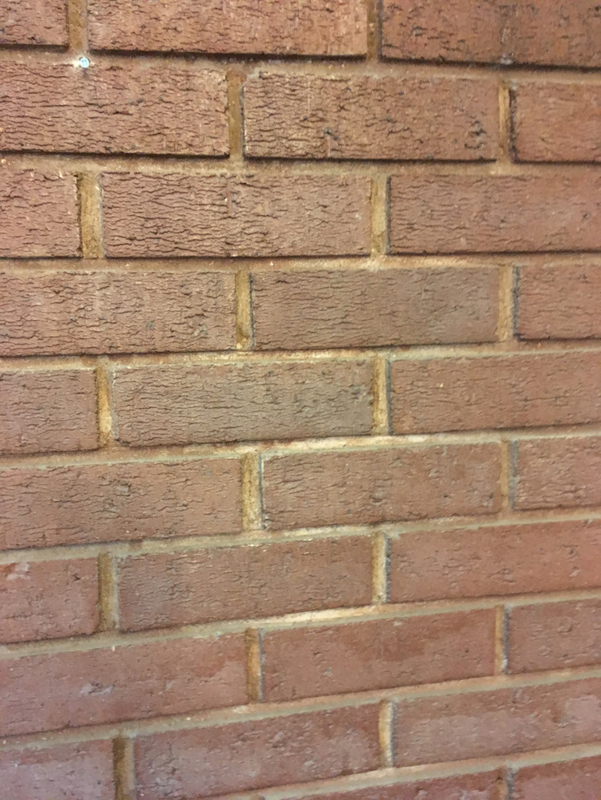 Used bricks. About 300 Ibstock bricks that were a decorative chimney breast inside the house. Easy kerbside pick up and loading. Hi, Would anyone have a LCD/TFT Display for an Arduino they not longer want or use and are willing to gift please? can collect promptly. Thankyou.